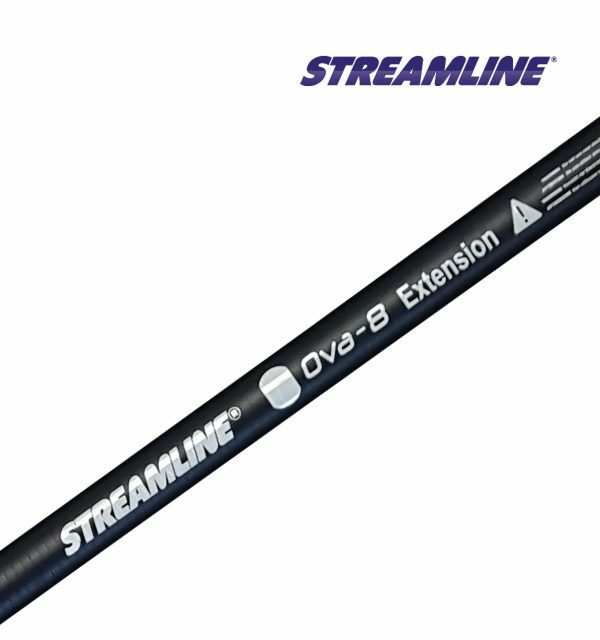 STREAMLINE® OVA8® pole extensions for the OVA8® 17ft & 25ft poles. Carbon sections 6-7 to increase the STREAMLINE® OVA8® 17ft pole to a pole with an achievable height if 30ft. Carbon sections 6-7 to increase the STREAMLINE® OVA8® 25ft pole to a pole with an achievable height if 35ft. 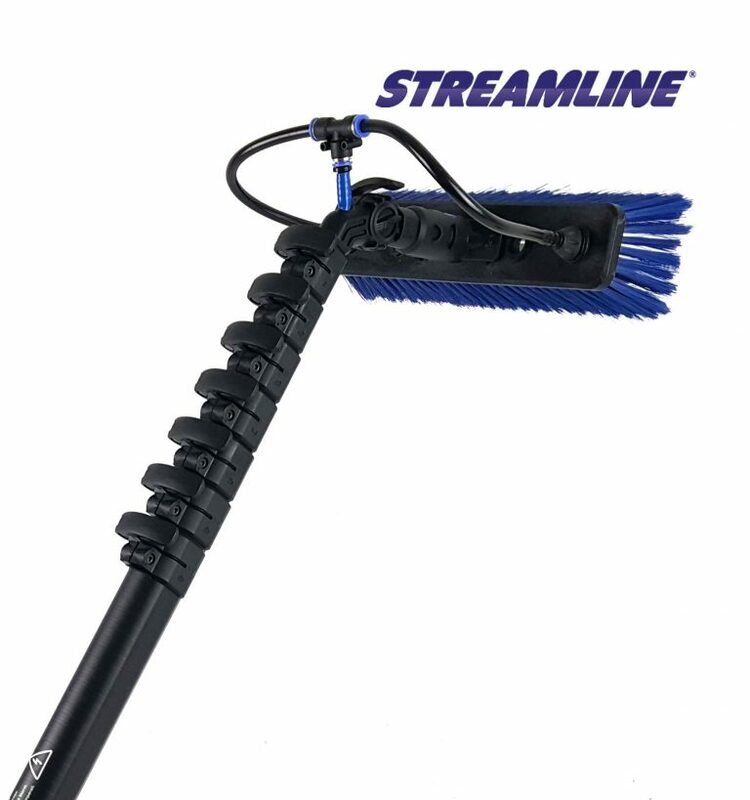 Make your STREAMLINE® OVA8® pole even more versatile with an easy to use pole extension. Available in a number of bespoke pole sections, you can extend the reach of this great pole with ease. 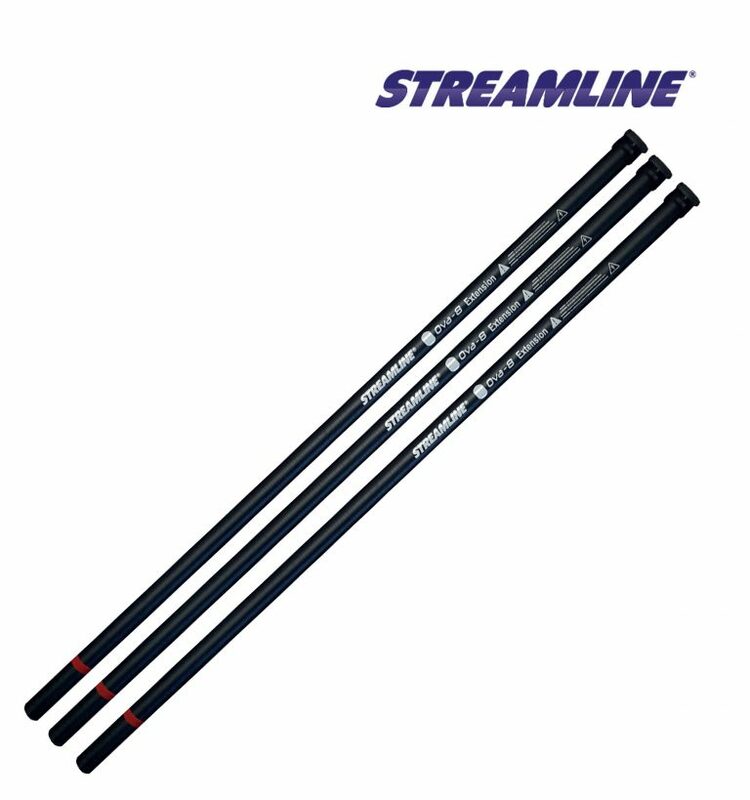 Carbon sections 6-7 to increase the STREAMLINE® OVA8® 17ft pole to a pole with an achievable height of 30ft. 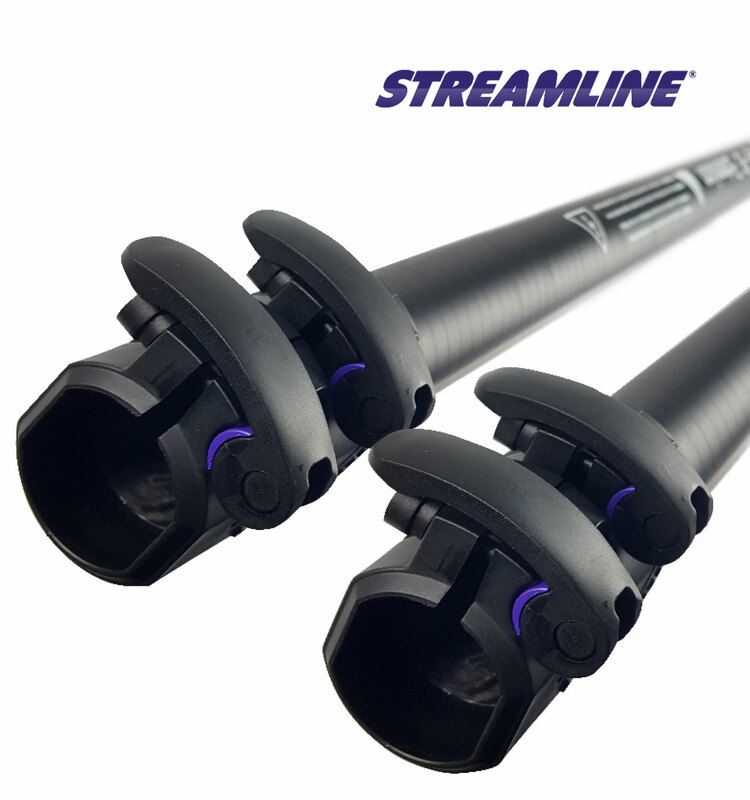 Carbon sections 6-7 to increase the STREAMLINE® OVA8® 25ft pole to a pole with an achievable height of 35ft.